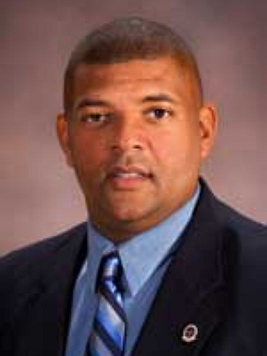 Delaware Corrections officials told state lawmakers… that the department still faces staffing a shortage similar to the one two years ago after the deadly prison riot that took the life of Officer Steven Floyd. Corrections Commissioner Perry Phelps made the remarks during his presentation of a $344 million budget before a budget writing committee yesterday. He said that the department has nearly 17-hundred staff position with 209 vacancies. WBOC reports that Phelps said there just over 15-hundred rank and file positions -- just 17 more than the time of the riot. The television station reports that the state has raised the starting pay to $43-thousand dollars a year and has added to more recruiters from other states.